Water quality. 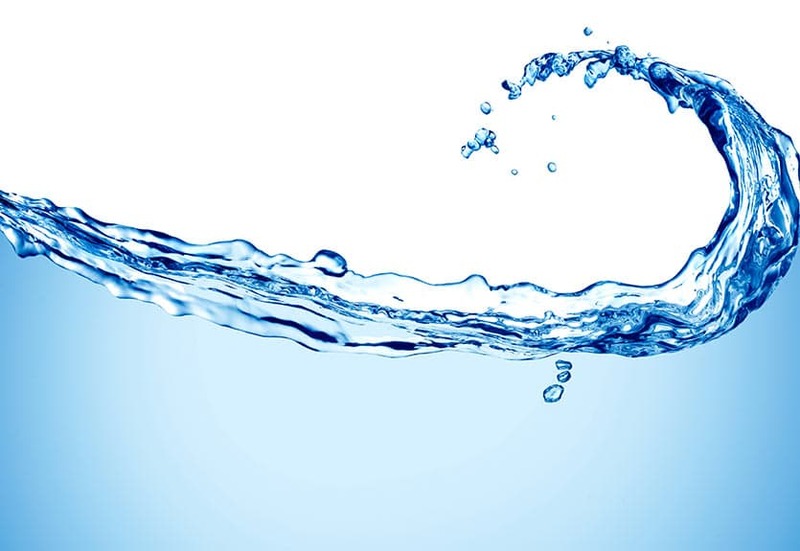 The human body is constituted of roughly 50-75% water. This substance covers over 70% of the Earth’s surface, and all known life is contingent on the precondition that water is present in a given environment. Without water, there is no life to begin with; and without the presence of water, life cannot abide. Yes, this substance may be readily available to us, available from many sources, drinkable, and essentially everywhere we go in a country like Ireland, but! a problem many of us may have at this point in space/time is: figuring out how exactly we are supposed to get the best possible water quality for drinking, and use in our homes and elsewhere when our available supply is… shall we say not exactly the most pure water quality possible. The fact that this country has a functioning infrastructure that supports the flow of drinkable water into most households in the country in itself is remarkable. But, when we consider what is added to the water that eventually comes out of your tap, it might be worthwhile reconsidering whether or not that water is the best possible quality; fair enough that it might be of adequate quality to flush the waste from your toilet bowl after usage, but is the same water suitable to be consumed for the purpose of nourishment and hydration by you, and those you care about? Tap water even in developed countries is full of impurities. If we are trying to minimise our intake of toxins and pathogens, using our regular water supply for drinking, cooking, or even washing ourselves with might not be the best idea. Common water pollutants are: heavy metals, microorganisms, dissolved gasses, chemical impurities, colloids, and even human and animal waste. We cannot be sure our tap water is free of these nasties, and as a result it is good to filter one’s tap water further than it is already filtered if it is intended for human consumption. But, I think what is added to the water quality in this country is another reason to avoid the consumption of tap water here on our beloved Emerald Isle. To me, personally, I find forced water fluoridation kind of offensive. I know that the denizens of the planet Earth were all told a nice story about why it was put in our water supply to begin with – that it was inserted into the water supply to encourage good dental hygiene in underprivileged children (even though orally ingested sodium fluoride has never been proven to reduce dental cavities, as claimed) – but, when a substance is neurotoxic, and known to impede the neurological development of children, and even lower IQ(1)(2), avoiding water sources that have this compound artificially added might be a good idea. Links to thyroid dysfunction have also been observed in populations that have been subjected to a fluoridated drinking water supply(3). Sodium fluoride was even historically used in a medical context in order to disrupt thyroid function, and was used in the treatment of hyperthyroidism; and was also used as a pesticide(4). Simple Filters: There are a wide array of different kinds of filters available for home water filtration purposes that will greatly improve the water quality of what is coming out of our faucets. From Brita filters, and similar simple charcoal-based filters. These are quite effective for low-level filtration, but will not be able to clean your water like some of the more expensive kinds. Also available are special taps and shower-heads which can be installed. There are a wide array available, and some will filter certain impurities, and not others. It is always important to shop around and check what options are available to you. Reverse-osmosis Filters: Reverse-osmosis filters are very effective at providing water for you and you family with the fewest impurities possible. These filters work by condensing water from vapor in the air, producing pure H2O. While very pure, this water is devoid of the minerals such as calcium, magnesium, silica, and such, which are present in other water sources. If using a reverse-osmosis filter for drinking water, it is important to have a nutrient dense diet, or to be using a quality multi-mineral supplement to make sure you are not growing deficient of minerals that you otherwise would be getting from the water you ingest. Water is vital to life, and quality is something to always be mindful of. What are you ingesting? Can you even be sure you know? It is difficult to tell. That is why it helps, as best one can, to remain vigilant, and choose wisely.